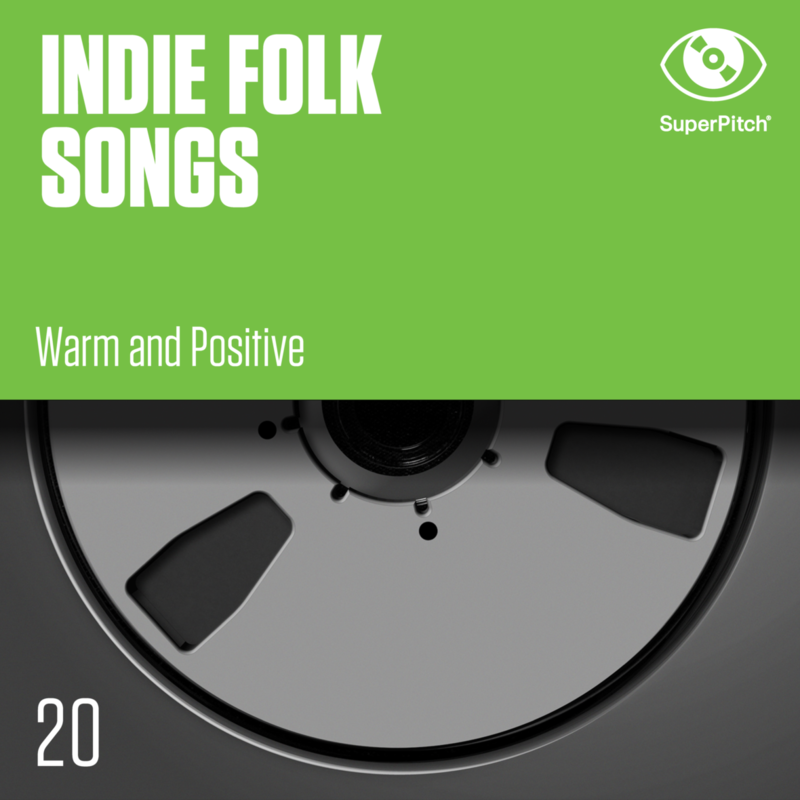 Warm and sunny indie folk songs featuring male or female vocals with a sweet & optimistic feel. Acoustic guitar reigns over these tracks, with the occasional handclaps and glockenspiel for good measure and the right amount of authentic quirkiness. These original and contemporary indie melodic uplifting compositions are perfect for daytime TV, home improvement shows and commercials.